For the patient, fast, gentle and safe – and for the healthcare professionals, user-friendly and economical. These are the essential features of our medical technology for therapeutic purposes. 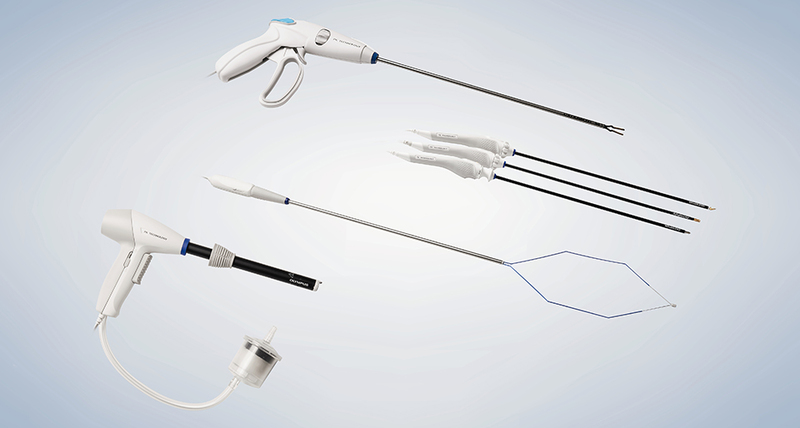 Gentler operations thanks to minimally invasive procedures, shorter surgery times thanks to less instrument change and faster recovery for the patient. These are just some of the many advantages of Olympus products in a wide range of therapeutic applications.